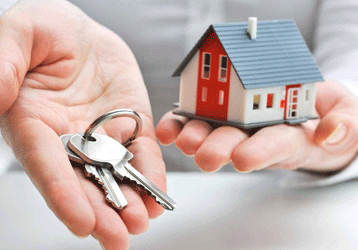 We provide home loans at reasonable rates. 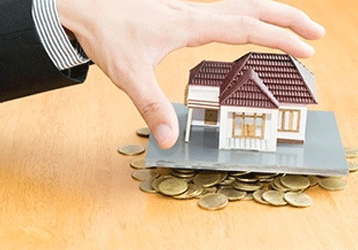 Hence, if you have dreamt to purchase your dwelling but don't have enough financial resources. 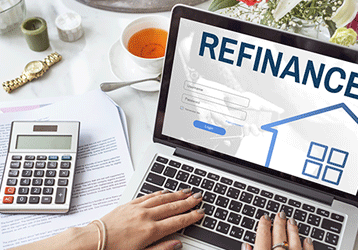 We help you to refinance your loan by offering better interest rate or reduced loan term. Moreover, we also help to consolidate more than one loan into a single loan. We provide unique and easily affordable mortgage loan service in the USA. Our rate of interest is extremely low and the monthly payment is also affordable.